Manchester City football club are in the shopping mode and are preparing to make a whopping £ 50 million bid for Matthijs de Ligt, the Ajax wonder kid, during the summer transfer window. Although there is no shortage of central defenders in the Pep Guardiola’s side, as there are able central defenders such as John Stones, Aymeric Laporte, Nicolas Otamendi and Vincent Kompany to guard the team’s half, everyone knows that the captain Kompany isn’t getting any younger at 32. Guardiola has identified a very able long-term replacement in the form of the Belgian player, for the Man City team. All teams are planning to put their houses in order during the upcoming summer transfer window. For those who may not be aware, the summer transfer window is expected to open around June 10, when the entire world would be prepping for the start of the FIFA World Cup 2018. Having mentioned the pinnacle event, it’s also worth mentioning that FIFA World Cup betting is as popular as the event itself, and punters everywhere keenly await its start every four years! Manchester City stars have always shone bright for their respective countries at the FIFA World Cup and this time it’d be no different. Coming back to de Ligt, regardless of being only 18, he is rated very highly at the Johan Cruyff Arena, considered by many as one of the best prospects to come out of Europe, after getting drafted into the Ajax’s first team in 2017. He is scheduled to play with Ajax until 2021 and they’d be expecting a hefty sum from anyone wanted to bid for the young defender. However, Man City believe that they have the means and strategy to somehow bring him on board. Please note, it’s not just the Sky Blues who are targeting the player, even Bayern Munich, Barcelona and Arsenal have shown interest in the defender. Apparently, Man City is leading the race for the defender right now. Anyone who follows Premier League regularly would know how he played a key role alongside Davinson Sanchez (now Tottenham defender) for Ajax during the last season. Upon being enquired about Vincent Kompany’s future at Man City, Pep Guardiola had to say, “We will see. We miss him when he is not fit. When he fit, he is one of the best central defenders I have seen in my life, from his personality to covering in the box.” However, when asked about his future after the Premier League victory, the captain said that he’s hungrier than ever! “At the start of this season, there was problems. Hopefully, next season, that won’t happen. But it is the same case with Yaya Toure as it is with Vinny. They have already won three Premier Leagues. When you win three Premier Leagues, you have to start to talk about something serious because it is not easy to win one,” he further added. On the whole, Pep’s take is that with regard to Vincent it depends entirely on him as well as his physical condition. The coach is of the opinion that the captain will be honest with himself to say if he can continue to play regularly or not. Manchester City are on the verge of signing Sergio Aguero from Atletico Madrid for a large transfer fee, and the diminutive Argentine will be paid handsomely for swapping the Vicente Calderon for Eastlands. With another high paid star on the books, and the club one of the biggest spenders in terms of salaries in Europe, a number of players need to be sold to recuperate the transfer fees spent and limit the wage bill. Although Sheik Mansour and the owners of the football club are not overly concerned with the amount of money spent given the multi-millions at their disposal, Fifa’s new financial fair play ruling could have a real impact on the leading clubs over the next couple of seasons. With a deal to sell the naming rights of the stadium in place to help to try and balance the profit and loss account, the next sensible move is to ditch a number of top earning players that do not warrant large salaries. 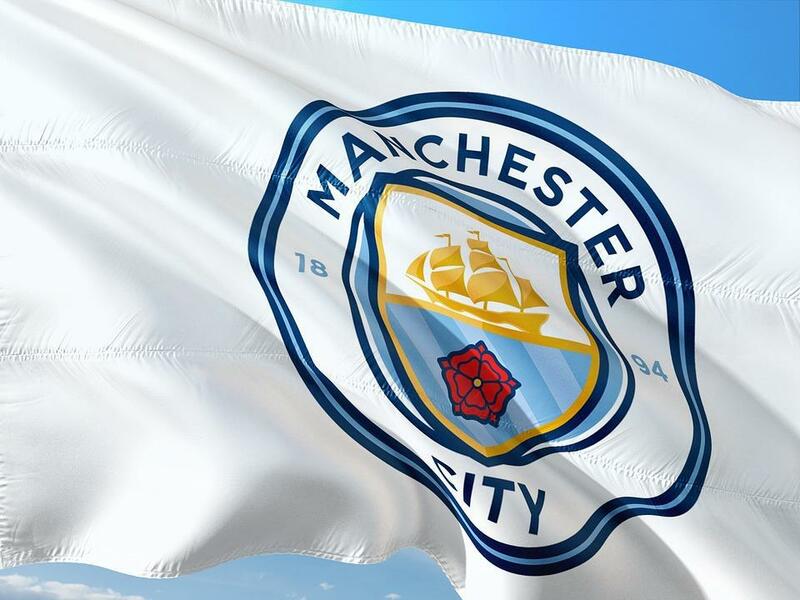 Despite being criticized roundly in the British press when they bought the club, Man City’s new owners have proven they understand the English game better than many other ownership group. Resisting the temptation spurned by gamblers and newspapers to sack Mark Hughes following City’s embarrassing performance in the FA Cup on Saturday, the owners along with Chief Executive Gary Cook maintained that Hughes will be given time to rebuild the squad. A year and a half after Sven Goran Eriksson remade City in his image, the signings of Summer 2007 represent dead weight for the club. Martin Petrov and Valeri Bojinov are perennially injured, while Elano cannot co-exist it appears with Hughes. Saturday’s signing of Wayne Bridge is only the beginning of Hughes attempts to bolster the squad. With City eliminated from the FA Cup, the club can concentrate on the league and European qualification for next season. Additionally, elimination from the FA Cup could boost City’s opportunity to compete with enhanced depth in the UEFA Cup. 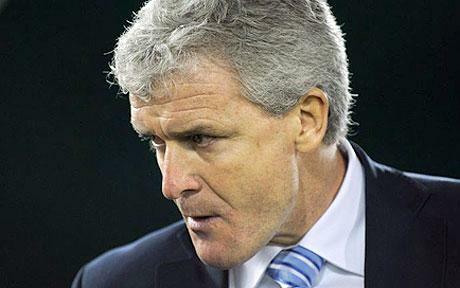 Hughes deserves the entire season to right the ship should relegation worries not persist. A fair evaluation cannot be done of the manager until May and City’s decisive statement supporting the manager are to be applauded. Following City’s dramatic come from behind draw at Ewood Park Sunday, Mark Hughes seems revitilized and secure in his job to pursue domestic transfer targets, as suggested on this site over a week ago. With the exception of one of two key players I would personally wait until the Summer to pursue targets from outside English football. Here are some of the realistic possible moves. Stephan Warnock who also played for Hughes. Beginning January 1st we’ll have daily coverage of what is sure to be a frantic month for the club.